Get 50% off QV.co.nz reports and packs! Has the changing of the seasons got you thinking about property? 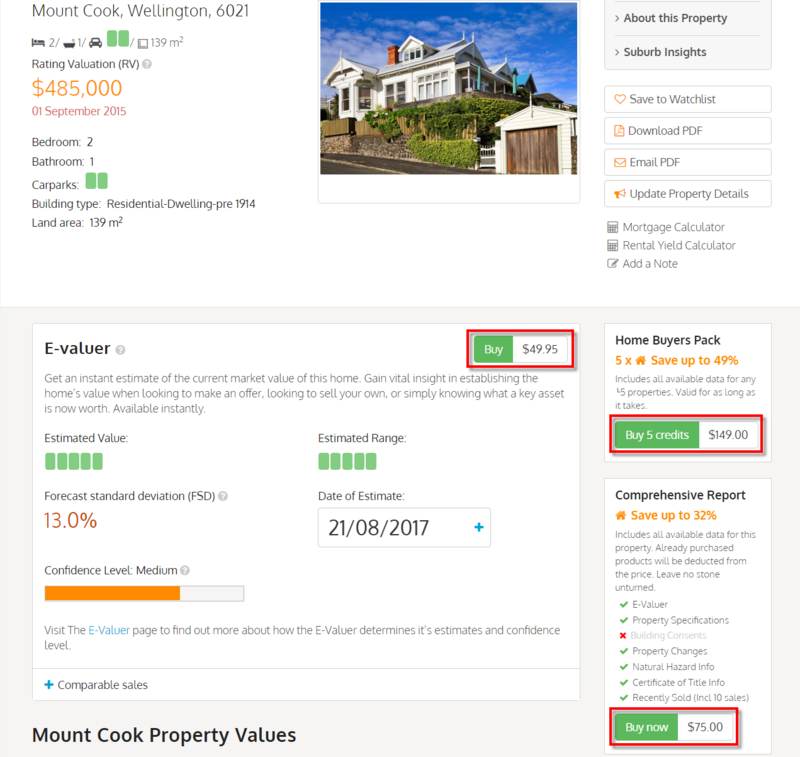 We've got you covered with 50% off all property reports and packs on QV.co.nz by using the promo code SPRING17. Get as many reports and packs as you'd like at half price until the 30th of September. Use the code to buy an E-valuer to see what your property, or one you're interested in is worth, get a list of Recently Sold properties in an area you're interested in, or purchase a Home Buyers Pack to get all the information you need for 5 properties. You can view information on the different reports and packs available on QV.co.nz, and what is included in each, here. Under Payment Details enter the promotion code SPRING17 and click "Submit". CoreLogic NZ Limited (CoreLogic) is offering you the opportunity to purchase Property Reports for 50% off the normal retail price (the Offer). You may not resell the code or any Property Report. The Offer is open until 11.59pm on 30 September 2017.